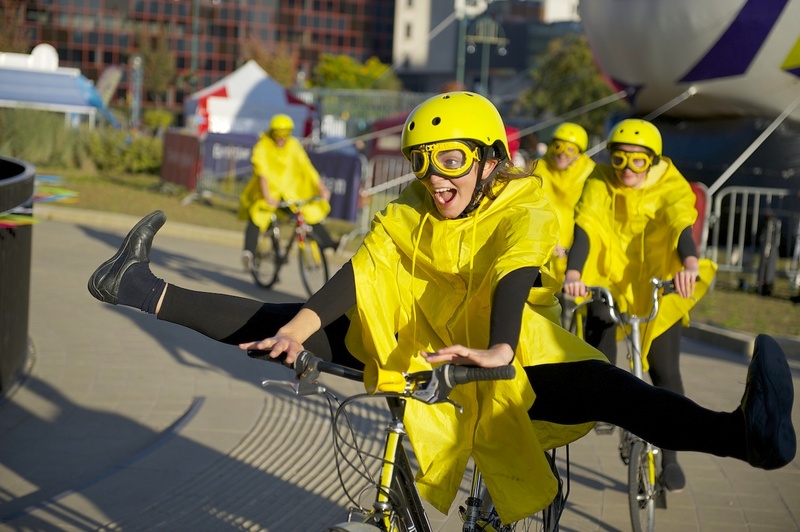 The Bicycle Ballet Co is looking for physical performers / dancers with a keen interest in, or experience of, improvisation & riding bicycles. 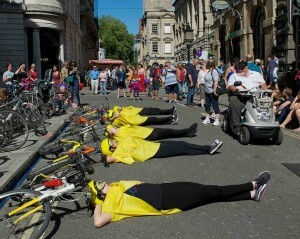 We’re looking to build our pool of performers for our outdoor show, Strictly Cycling, around the UK, during the summer. Experience or understanding of outdoor & participative work is useful, & your own bike is essential. 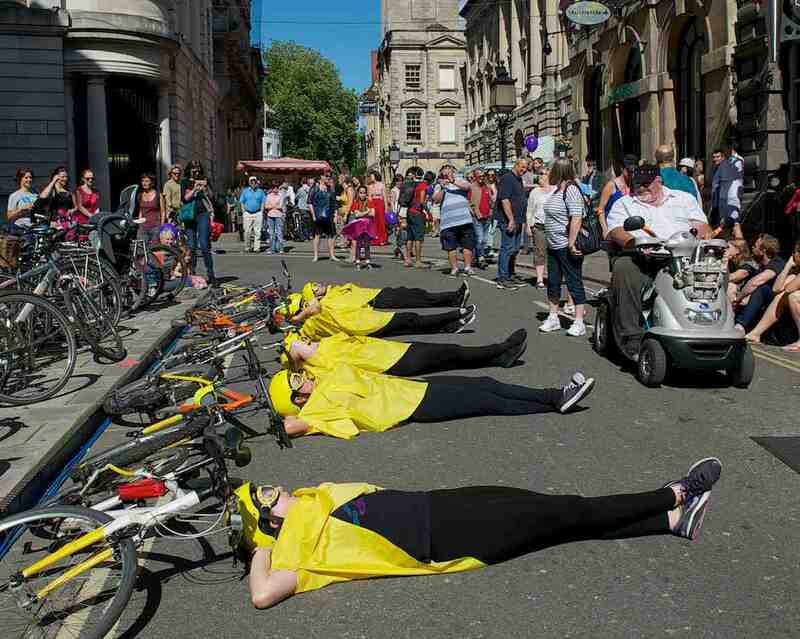 Performers need to be London based. This is paid work.